» Interesting Title for Ram Charan – Sukumar Film? Mega Power Star Ram Charan’s next film with director Sukumar as started on Monday i.e January 30th, this film was officially launched in Hyderabad in the presence of Megastar Chiranjeevi, director Koratala Siva and with film cast and crew. 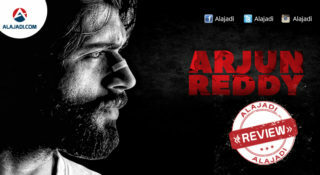 Chiranjeevi sounded the clap board and Koratala Siva directed the first shot of the film. 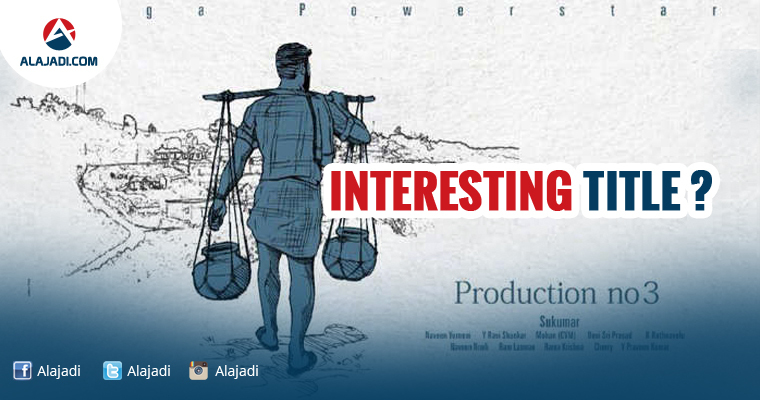 The filmmakers have also released an art poster showing Ram Charan as a villager carrying water over his shoulders. After success of Dhruva, Ram Charan is busy with his next upcoming project i.e with director Sukumar. Naveen Yerneni, Y. Ravi Shankar and Mohan (CVM) are bankrolling it under the banner of Mythri Movie Makers. 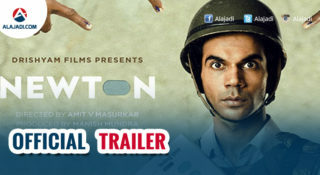 The makers have released the film’s opening poster on their official Facebook page, which took social media by storm. 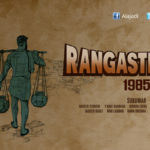 As revealed by the protagonist himself the film is a comedy which is set during the 1990’s. The most creative art director Thota Tharani is designing a huge village backdrop for this film. Most of the film will be shot on this set. Initially, Anupama Parameshwaran’s name was heard to be as the female lead in this movie but later due to some reasons she was opted out and was replaced by Samantha Ruth Prabhu. The latest news is about the title of the film. 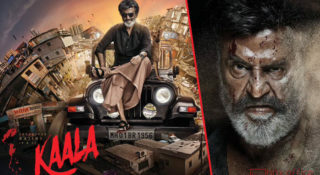 As the poster reveals that the movie is going to be in a village backdrop the director is thinking about ”Palleturi Premalu” and “Repalle” will be one of the title. An official announcement about the title is not yet announced by the unit.